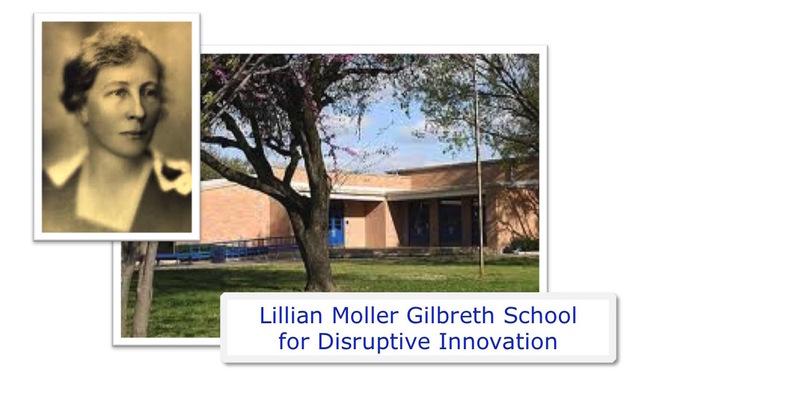 Is there really a Lillian Moller Gilbreth Pre-School of Disruptive Innovation? Yes, my poppet, there is such a school in the podcast “How We Manage Stuff”. And of course, in school district of every high tech community, you can find selective and rigorous preschools that are valued by every parent who wants to give their child the early advantage of learning the latest ideas that will prepare him or her for a selective high-school, a prestigious college and, perhaps, even a Senate confirmable job. 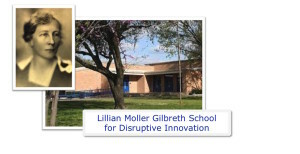 The namesake of the Lillian Moller Gilbreth Preschool for Disruptive Innovation was a pioneering management consultant in the 1920s. She certainly deservers to have a school named for her, one that dwells outside the land of How We Manage Stuff. After her managerial contributions, she is most widely known as the mother in the acclaimed books, Cheaper by the Dozen and Belles on Their Toes.